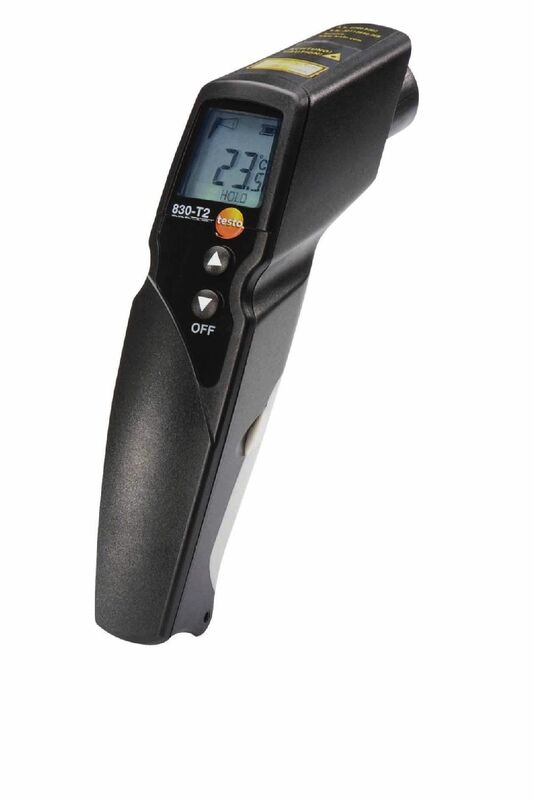 The testo 830-T2 IR temperature meter can be used for carrying out non-contact temperature measurements. The kit includes a cross-strip/surface temperature sensor for measuring materials with low degrees of emission and control measurements. The testo 830-T2 has a 2-point laser measuring spot marking, 12:1 optics and a new processor for even more precise temperature measurements. 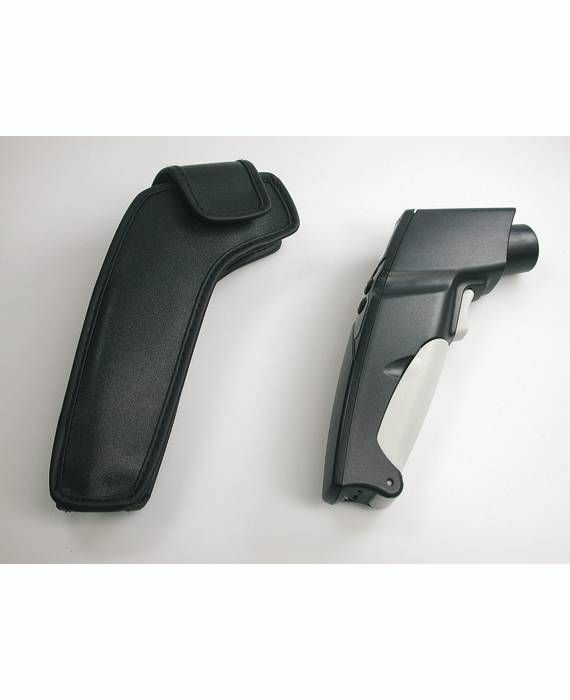 The surface temperature sensor included is ideal for carrying out control measurements on materials with a low degree of emission. 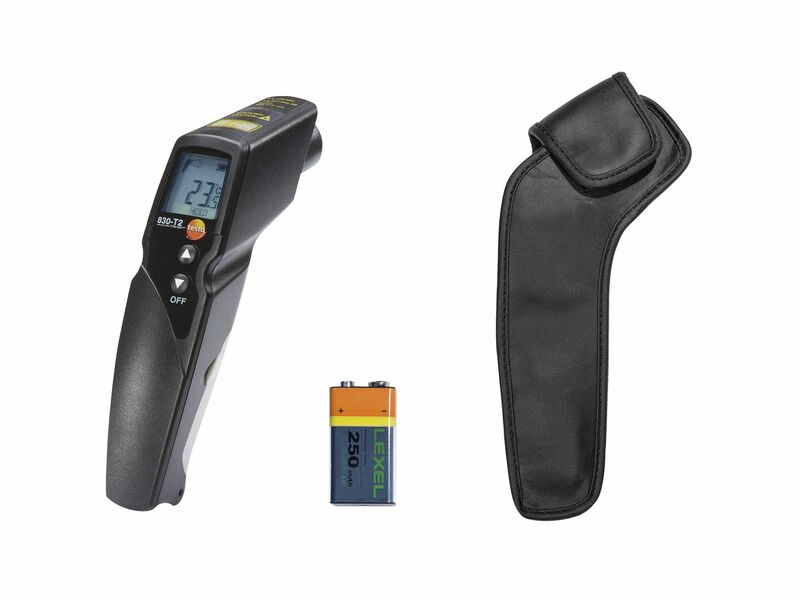 testo 830-T2 infrared thermometer, leather protective case, cross-strip/surface temperature sensor, batteries, workshop calibration certificate.